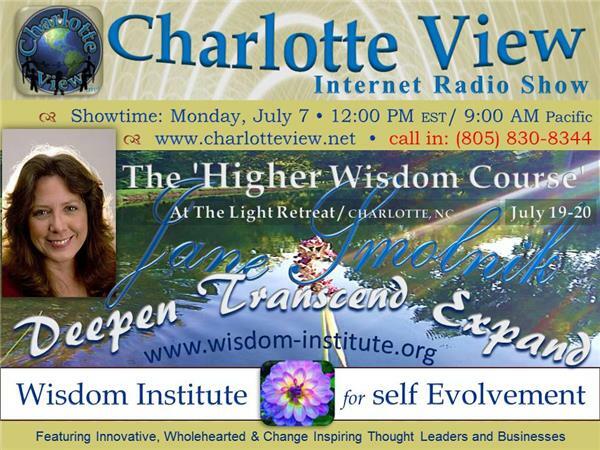 Charlotte View Internet Radio announces a great opportunity to be part of: The 'Higher Wisdom Course' Weekend Instensive! 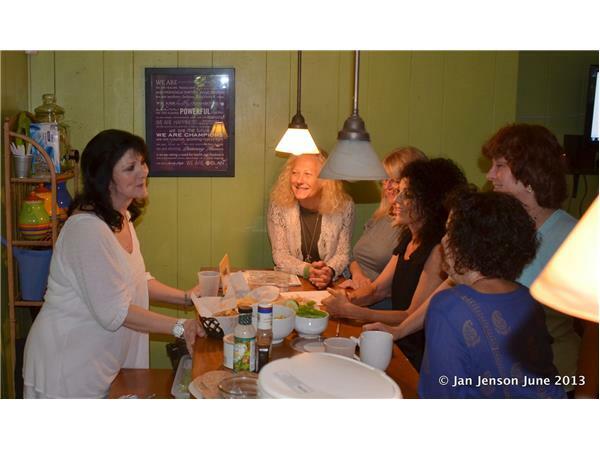 Facilitated by Dr. Jane Smolnik , ND, Intuitive Healer, Director of W.I.S.E. Would YOU like to experience more power, more vision, more love, more peace, more insights, more light? 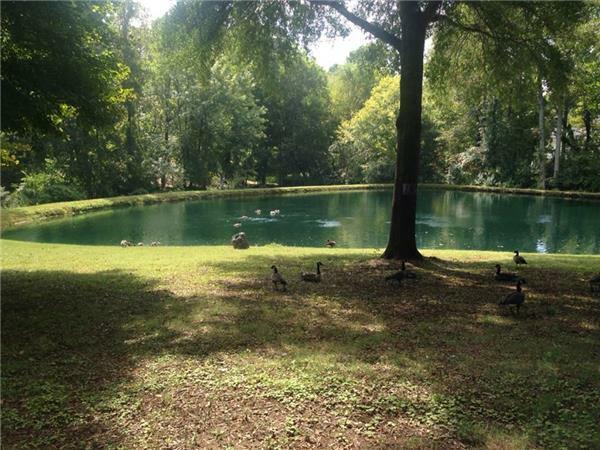 Next Course: July 19-20 at The Light Retreat in Charlotte, NC. Sharpen your skills, learn new ones, and expand your awareness further to become more of who you truly are - an empowered, aware, unlimited and creative multi-dimensional being! 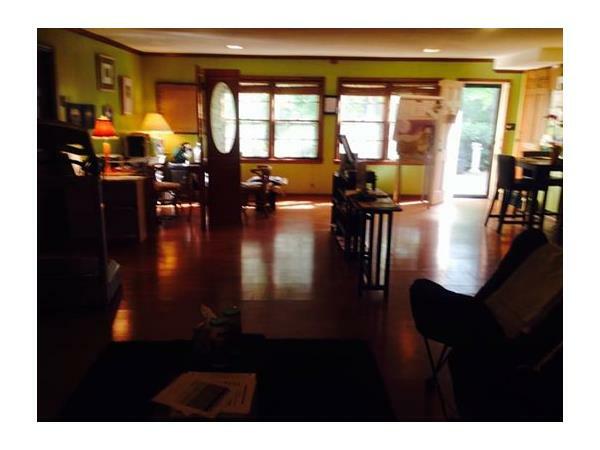 Start the process to Bringing It All Together! Develop your closest connection to Divine Mind! Learn many tools to use in your daily life. Expand your awareness further than you have before, there is NO limit! NOW is the time to explore and expand. 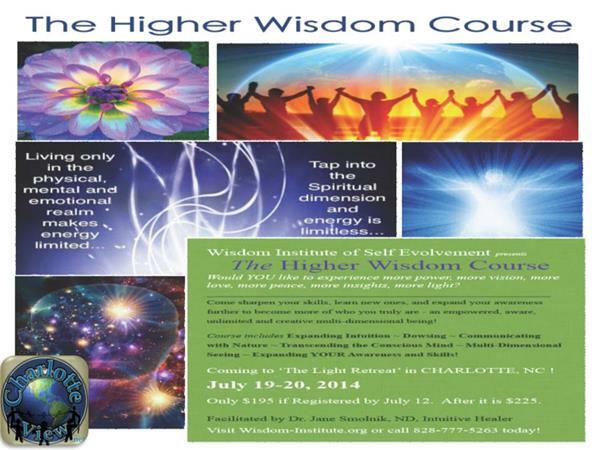 Registration visit: www.Wisdom-Institute.org or call 828-777-5263 / Only $195 by July 12 / After July 12 - $225.